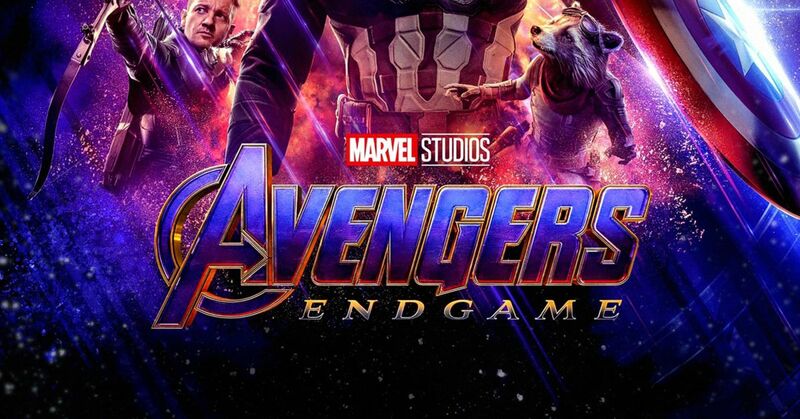 Avengers: Endgame ‘at midnight’ at the Eye! to be added throughout the week. Marvel Studios grand conclusion to twenty-two films, Avengers, Endgame. of the big blockbusters of 2019.